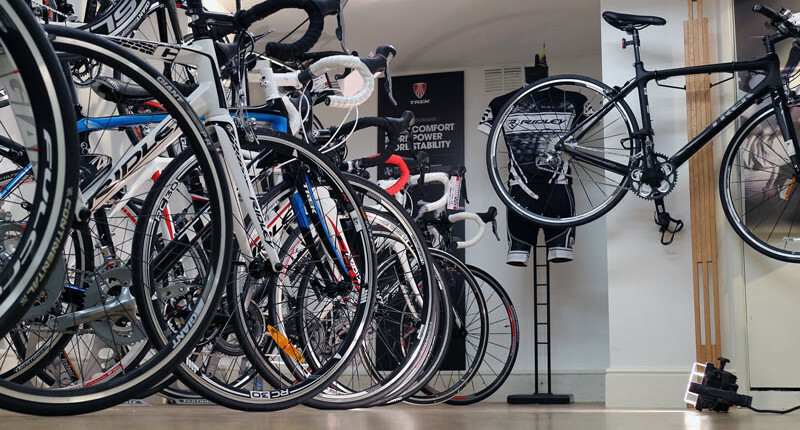 More than just a bike shop, Don Valley Cycles has been at the heart of the cycling community locally for over 25 years. 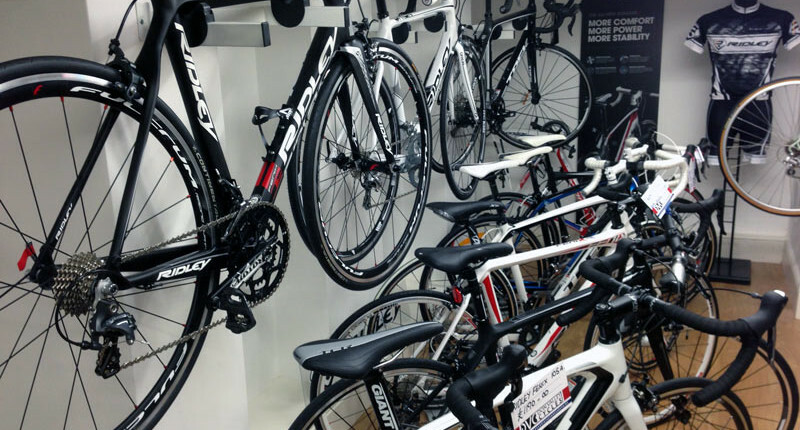 The shop is one of the main sponsors of Doncaster Wheelers Cycling Club, a club that caters for riders of all levels and abilities, from young riders learning to ride bikes to veterans with decades of racing and riding experience. Launching in 2014, Martin and the team at Don Valley Cycles have been involved in planning and running the Doncaster Cycle Festival, the town’s biggest cycling event. We are a sponsor of Doncaster Wheelers Cycling Club. We help organise Doncaster Cycle Festival and other local races. We support and develop young cyclists with Go-Ride coaching.